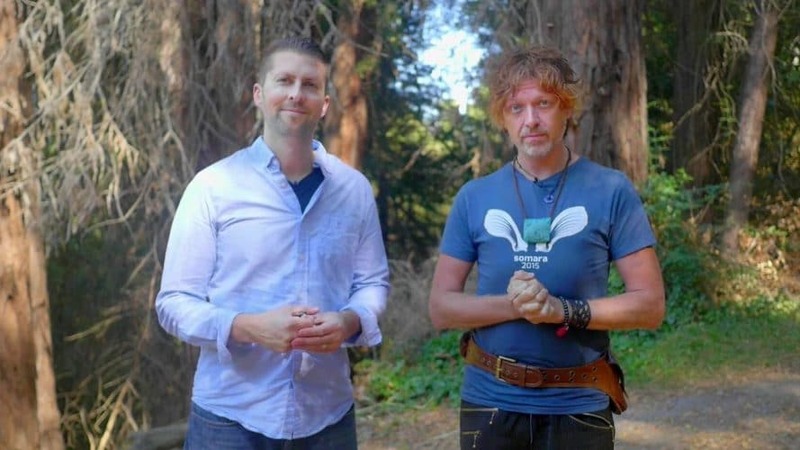 In this week’s episode Rak Razam and Niles Heckman speak with Joanna about their project “Shamans of the Global Village”, a documentary series examining indigenous entheogenic medicines and the Western shamanic resurgence. The pilot episode is called “Octavio Rettig and the Sonoran Desert Toad”. Rak Razam is one of the world’s leading ‘experiential’ journalists, and author of the critically acclaimed book “Aya Awakenings: A Shamanic Odyssey” and the companion volume of interviews, “The Ayahuasca Sessions”. He is a frequent lecturer on ayahuasca and the shamanic revival sweeping the West. He wrote, produced and co-directed the groundbreaking new visionary documentary “Aya: Awakenings” and has been called one of the “leading spokepersons for the new paradigm”. Niles Heckman is a filmmaker and street photographer with a background creating visuals for high-end commercials, games cinematics, and Hollywood. He has worked with New Line Cinema, Warner Brothers, 20th Century Fox, Marvel Studios, and is a member of three Academy Award winning teams in the animated feature and visual effects categories and a recipient for outstanding achievement in virtual cinematography. He directed the pilot episode for “Shamans of the Global Village” in 2015 and his feature debut for a documentary film entitled “Transmutation” is due for completion in 2017.